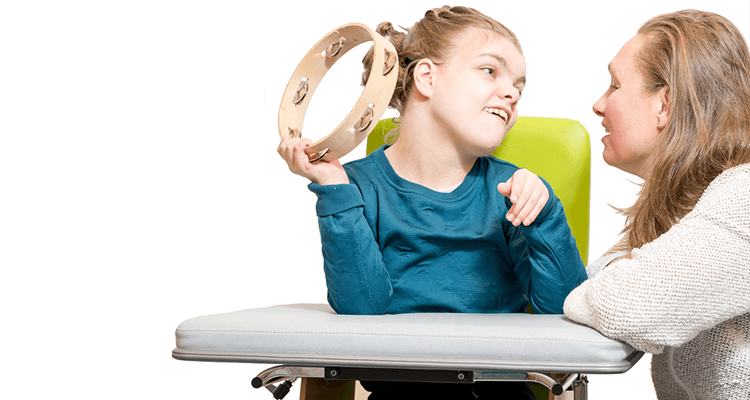 Within Mind Institute, Occupational Therapy aims to help children and adolescents improve their cognitive, sensory, and motor skills in order to further develop and enhance their independent living skills whilst building confidence and self-esteem during the process of providing individual interventions. Physiotherapy aims to facilitate the child’s physical performance in attaining developmental milestones where they may be experiencing delays in motor skills such as crawling and walking, flexibility (increasing their range of motion), balance and coordination, and adaptive play. Developing effective sleep hygiene routines. Improve mobility, motion and support to reduce pain. “Music and dance express what is too deep to find words for – the communication betweenbody and soul.” Ruth St. .. There are many simple activities that you can do with your child to develop their speech and language skills.1. 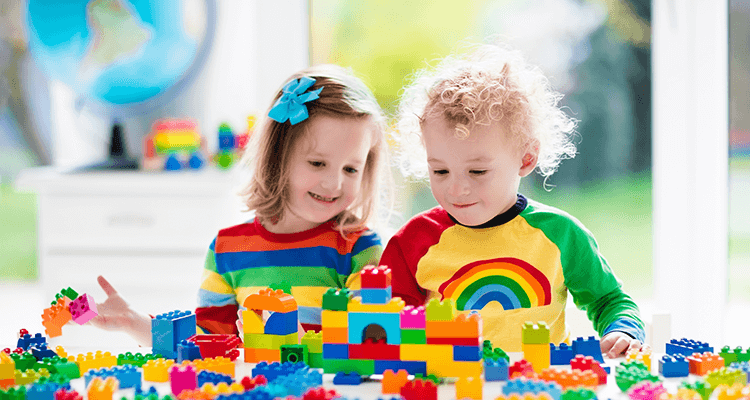 Be ..
Playtime is precious, it builds the brains pathway for thinking, creativity, flexibility, empathy and helps children to develop many other ..
We all go through situations when we say we are “depressed.” What most mean by that is that they have ..